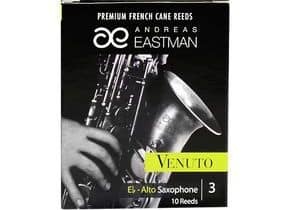 Eastman employs meticulous, high quality manufacturing processes, and cane grown in the VAR region of France to produce exceptional products. 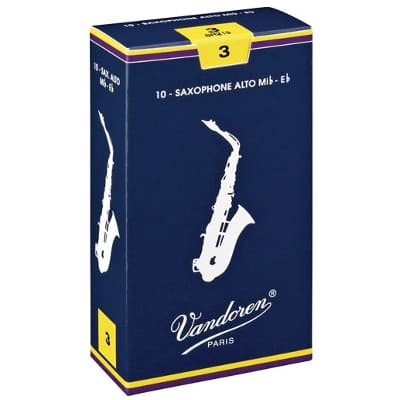 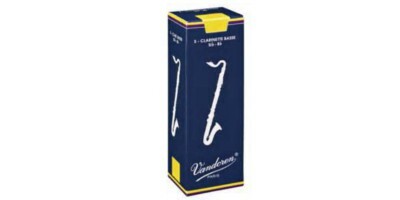 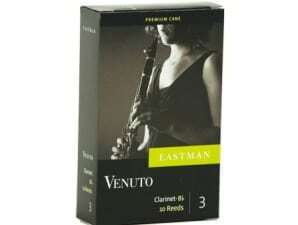 The Eastman Venuto cut is comparable to the Vandoren Blue Box. 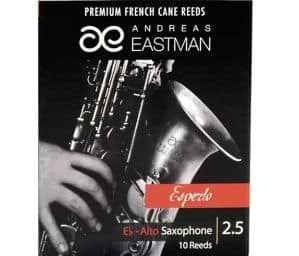 The Eastman Esperto cut is comparable to Vandoren V12.